For aspiring composers, writing songs for God simply goes out beyond music and lyrics. 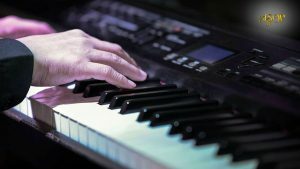 For them, writing praise songs is the best way to become a better person, the best way to inspire other people, and most especially, the best way to thank God. 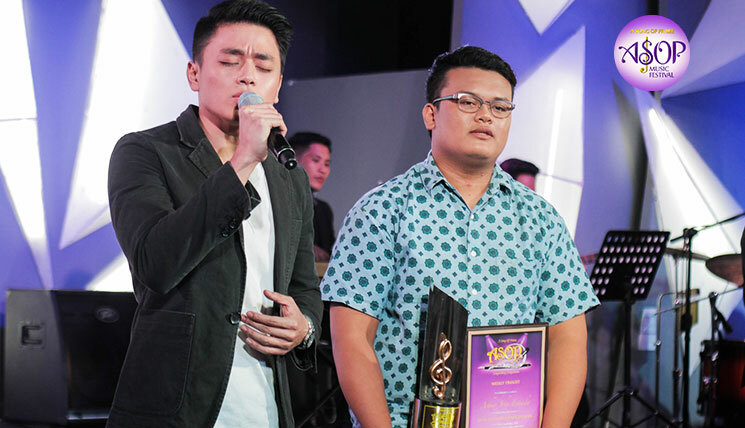 Through his hope-filled gospel track titled “Dios ang Umaakay”, senior high school student Patrick Raguine expressed his praise and worship to God. Interpreted by Wishcovery Wishful Carmela Ariola, the song is about trusting God’s way of guiding us all the way through our lives. “In our lives, we may stumble, we may get wounded … but we know that there is God who guides us,” he said. 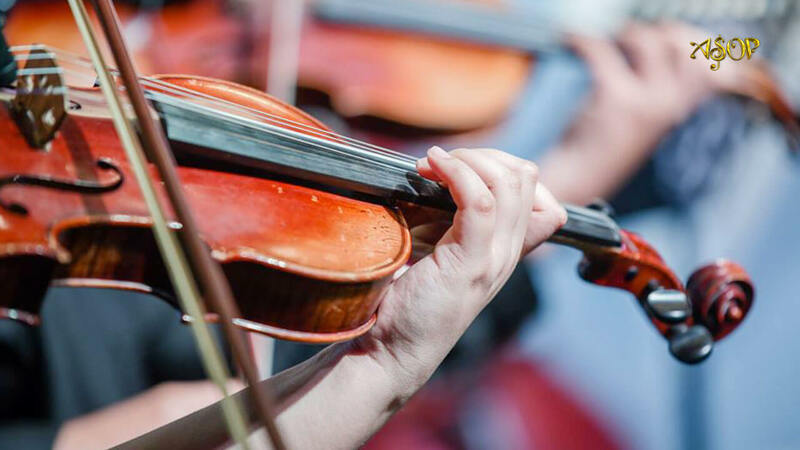 Writing from his personal experiences, he believes that it is the love of God that leads us back to Him after all of our trials and failures in life. He also said that through gospel songwriting he became a better person. Meanwhile, first-time interpreter Carmela expressed her wonder with the concept of the program saying that she felt blessed for the chance to render her vocals for a song that is not just about love but also about hope and faith. 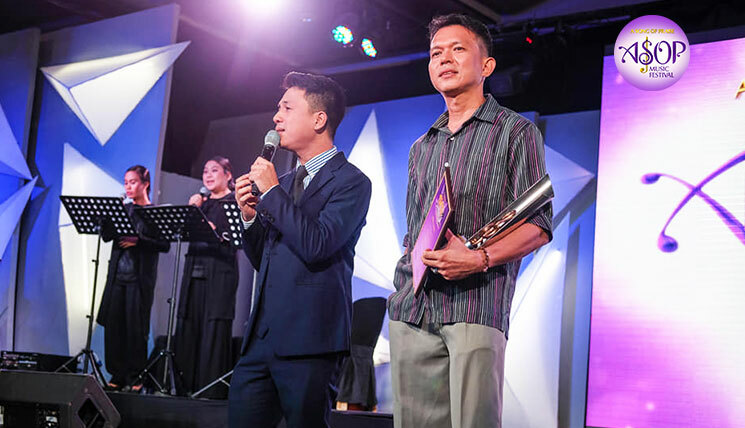 Sung by Eevee band frontman Enzo Villegas, the song aims to inspire people to continue their faithful journey in life with God who lights our way. 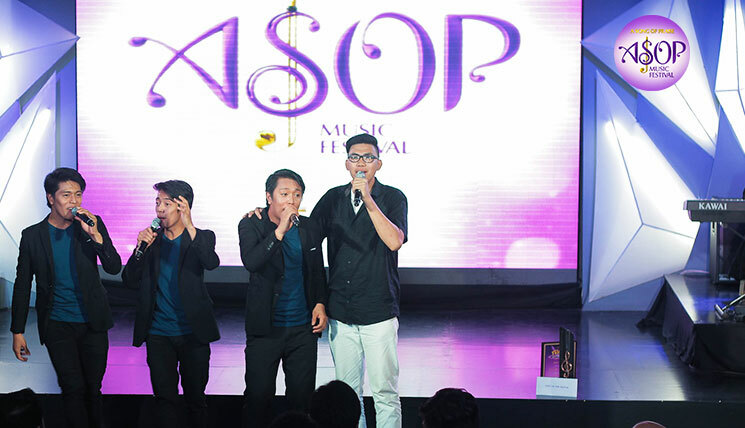 Desiring to devote his eternal praises only to God Almighty, 24-year-old massage therapy assistant Jonell Jill Domingo wrote his first original gospel composition “Sa ‘Yo Lang Iaalay”. 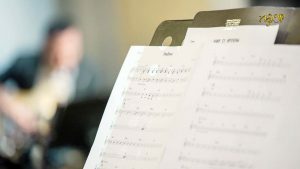 Interpreted by balladeer Kiel Alo, the song also expresses his thanksgiving to the Almighty for God’s teaching and righteousness. 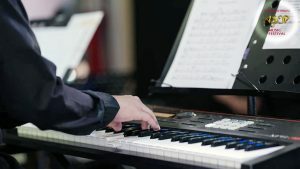 He said that he felt passionate to write praise songs through the program’s aspiration to bring back songs of praises in the daily lives of people. 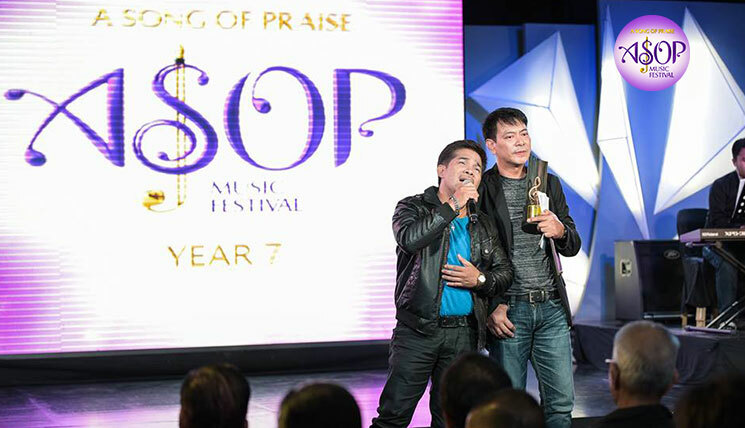 “ASOP is very great because of this, many composers got inspired to write songs for the Lord. 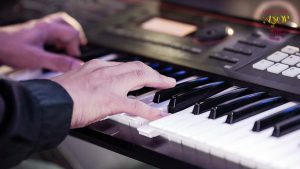 I hope that it can continue in God’s help, so that others also can write songs,” he said.